Please join me in this virtual celebration. And to make it even sweeter, THE MEMORY BOX Kindle will be available for the never-seen-before crazy ridiculous price of .99 cents!!! (maybe it was .99 cents once before, but it was so unbelievable no one believed it!). Whoa, I’m a little lightheaded from all this excitement — not just from today, but this entire year. THE MEMORY BOX hit the #1 bestseller spot on Amazon three times this year, and is sooo close once again (last time I looked today). Feel free to help it get even closer by snatching up a copy for yourself, or a loved one, or a friend, or a stranger! Strangers love to read! Congratulations, Eva! What a difference a year makes, huh? The Memory Box is still one of my personal favorites, and I hope your celebration pricing will encourage more new readers to discover for themselves what all the excitement is about! Congratulations, Eva! 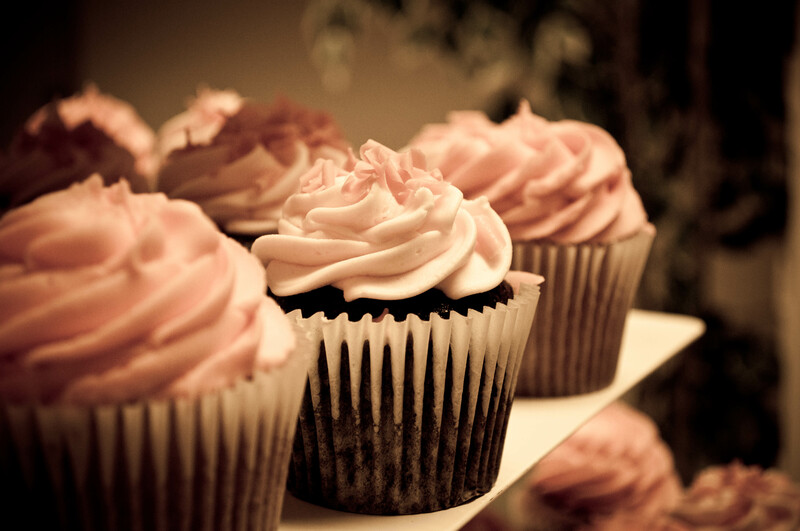 I’m afraid the very idea of cupcakes makes me feel queasy… but if that’s what you like – enjoy! (more of a salty tooth, I’m afraid). Enjoy the celebration. You’ve earnt it! I’m munching on a chocolate fudge cupcake with Belgian chocolate icing smooshed on top and sprinkled generously with fresh local raspberries–Hey Eva, all this AND Happy Birthday”Memory Box”! Wow–1 year old already???!! Next Next post: Hip New Jersey Talks about THE MEMORY BOX on the beach in Ocean Grove!